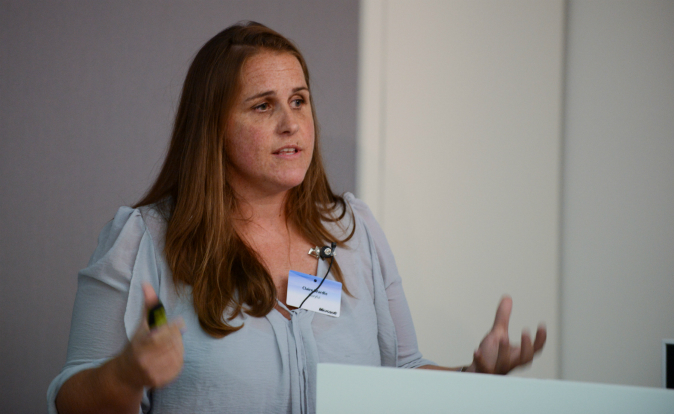 Claire Wardle, director of news service at Storyful, told news:rewired in London today that verification of digital material was a case of ‘putting the pieces of the jigsaw puzzle together’ before journalists were able to trust otherwise unknown sources and use content found online. Verification through social media is not scary, it’s just traditional journalism skills and it’s completely free. Wardle told news:rewired verification as a process was not “black and white”, it was a series of steps each one designed to further ensure the credibility of the material. This is when you feel a little bit like a stalker. You don’t need to be a journalist for 20 years to do this, just [have] a certain brain. We re going to have to be much more transparent with the audience, because they can see it on YouTube by themselves. Source: check if the YouTube username is connected to its Twitter profile. Date: note that content is uploaded in United States Pacific Time. Locations: beware of EXIF data, data embedded with digital content. It generally sends you back to the location, camera and sometimes name of the person that took pictures. Storyful launched an Open Newsroom project on Google + to encourage journalists to engage in collaborative verification. The project involves nearly 300 journalists. When it comes to verification, it’s in nobody’s interest to be wrong.